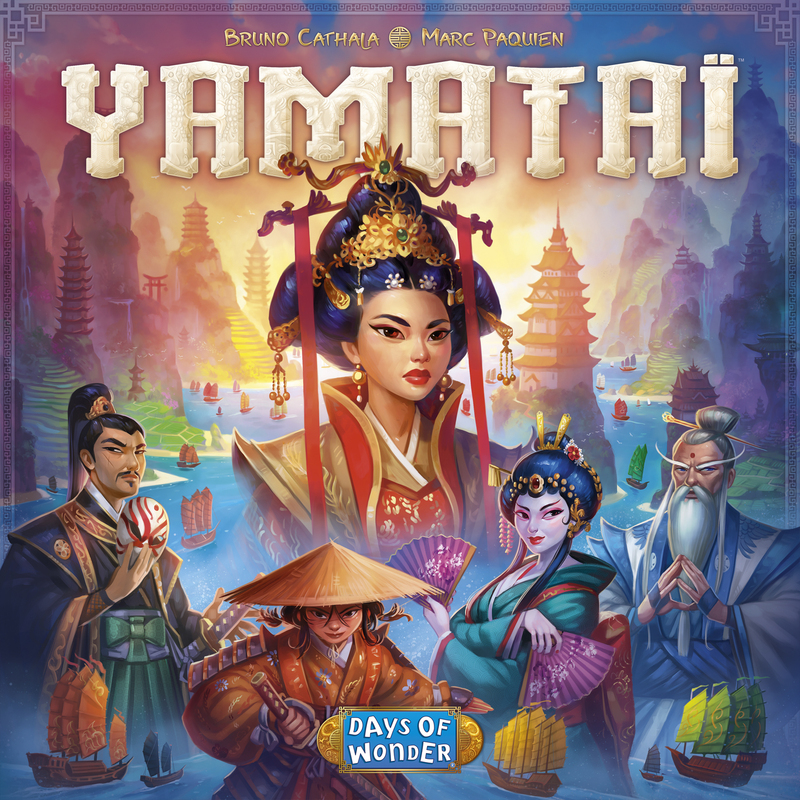 Days of Wonder, the publishers of extremely popular games like Ticket to Ride and Small World, announced their newest game, Yamatai. 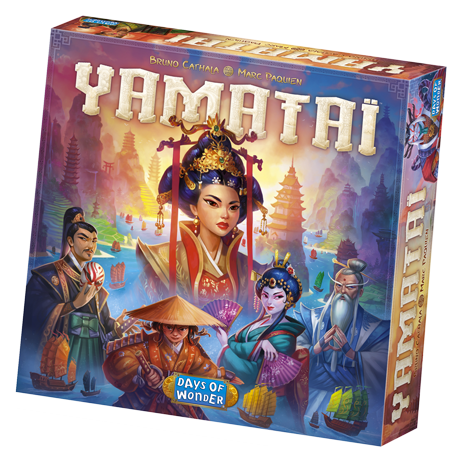 Players will be competing to win the favor of Queen Himiko by building the best capital city of Yamatai. You’ll need to use resources from fleets that travel through the kingdom, recruit specialists, and attempt to build prestigious buildings like a high temple or a torii, all to become the best builder. The game was designed by Bruno Cathala (Shadows over Camelot, Five Tribes) and Marc Paquien. The stunning artwork was done by Jérémie Fleury, who also did the illustrations for Oceanos and the Timeline games. If you’re interested in delving deeper into the game, you can check out the rules here. 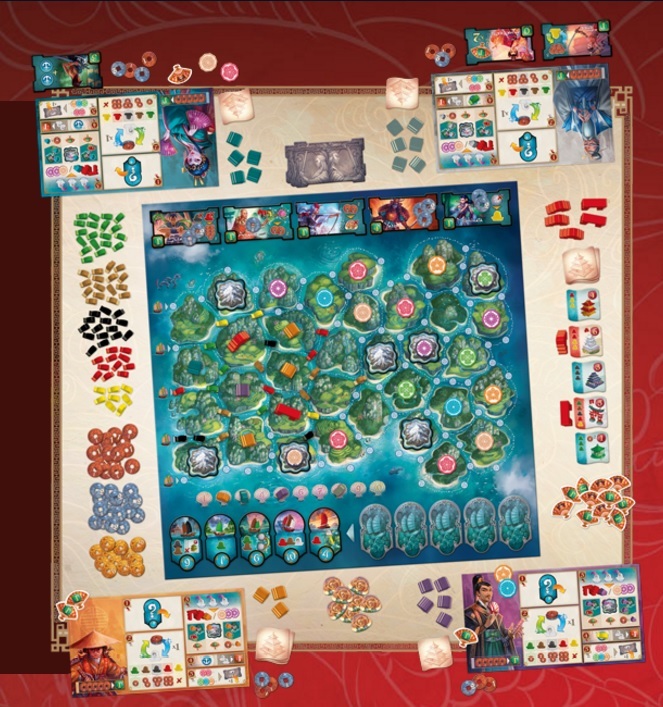 Yamatai is for 2-4 players, takes about 40-80 minutes to play, and will cost $60. It’s expected to be released in Europe in March, with a release date of May for the U.S.